Dwayne Steward is an award-winning writer, speaker and activist. He is currently the Director of Prevention at Equitas Health, a statewide LGBTQ health center based in Columbus, Ohio. He is formerly the Director of Community Affairs at Fenway Health in Boston, MA., the country’s leading health care and research facility dedicated to lesbian, gay, bisexual, and transgender communities. 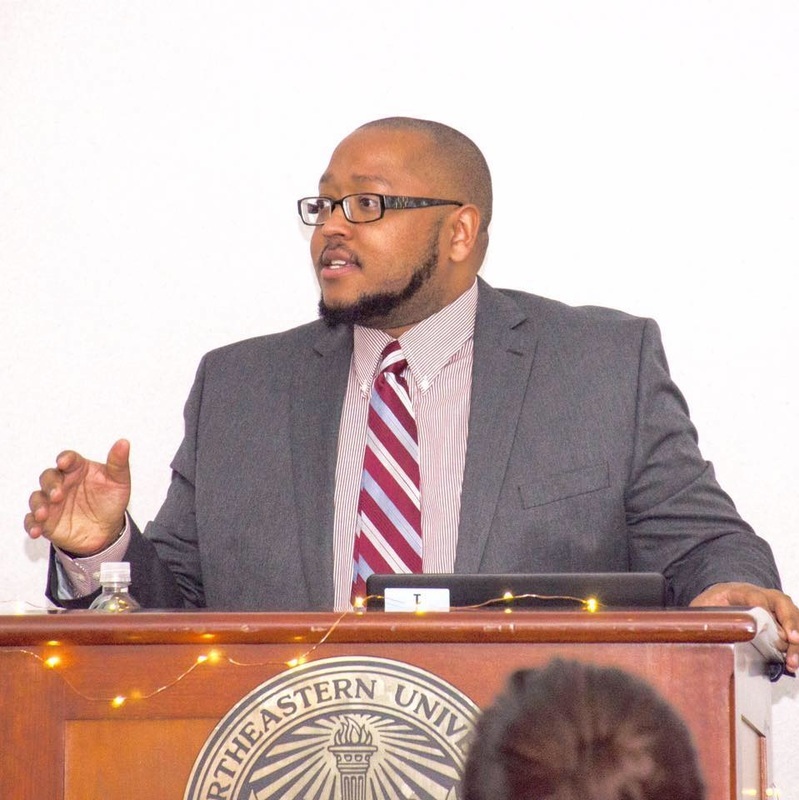 Prior to Fenway Health he was the inaugural LGBTQ Health Advocate for the City of Columbus Public Health Department, where he created and implemented the city’s groundbreaking LGBTQ Health Initiative. Dwayne was also the founding HIV Testing Coordinator for the Greater Columbus Mpowerment Center, a federally funded initiative that combats the high HIV infection rate among black and Latino gay men though testing and education at AIDS Resource Center Ohio. Dwayne is the founder and director of the Make It Better Foundation, a bullying prevention focused on created communities of inclusion in small towns nationwide. In 2010, he was published in the New York Times Bestseller “It Gets Better: Coming Out, Overcoming Bullying and Creating a Life Worth Living” edited by Dan Savage and Terry Miller and contributed to the anthology "Students, Teachers & Leaders Addressing Bullying in Schools," a collegiate textbook published in partnership with Kent State University and New Mexico State University in 2015. Dwayne received a Bachelor of Science in Journalism from Ohio University. He has written for publications such as PRIZM, The Boston Herald, The Advocate and Newsday, among others. Dwayne is a former columnist of Outlook Ohio (the state’s leading LGBTQ news magazine), where he founded “The Other Side,” a monthly column that focused on the intersections of race and sexuality and served as their Senior Writer for several years, developing in-depth, statewide front page news features on this same topic. He is also the former founding co-host of “Queer Minded,” a top-rated LGBTQ news/entertainment talk show on TalktainmentRadio.com. Dwayne has served on many local and national board of directors, including Kaleidoscope Youth Center, a safe drop-in center for LGBTQ youth in Central Ohio, and is a founder and former Executive Committee Chair of Columbus Urban Pride, an organization with the mission of creating safe spaces that celebrate racial diversity within LGBTQ communities. He continues to fight for the advancement of LGBTQ people color through various advocacy and mobilization efforts.